Western Digital USB-SATA PCB Package contains all the compatible SATA PCBs for the most common USB PCBs including USB PCB 701605, 701615, 701635, 701675, 771737, 771754, 771761, 771801, 771814, 771817, 771859, 771961, 80038, 800041(3TB). Please note: The compatible SATA PCB for 800041(3TB) has been changed to compatible SATA PCB for 800041 of both 3TB and 4TB on Feb.2, 2019 and therefore the price has been changed from USD185 to USD245. 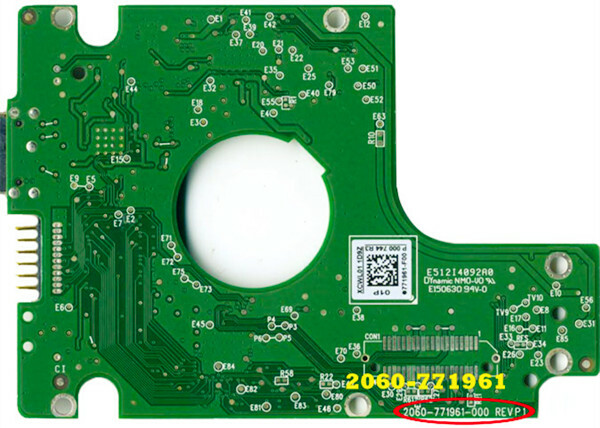 Please note: The compatible SATA PCB for USB PCB 701605, 701615 was added to this PCB package on December 20, 2017 on request from users. Please note: The compatible SATA PCB for USB PCB 800038 was added to this PCB package on November 22, 2017. Please note: The compatible SATA PCB for USB PCB 800041(3TB) was added to this PCB package on October 25, 2017. 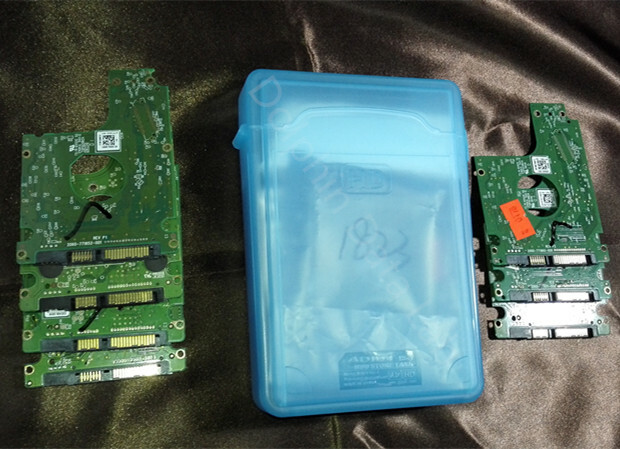 Related news Dec.28: Dolphin Data Lab released new Toshiba-Samsung USB-SATA PCB Package here. 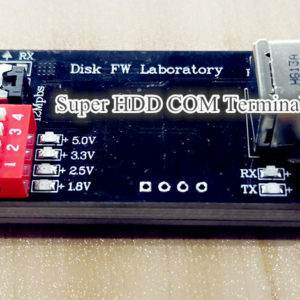 To buy this package from Dolphin Data Lab, users get not only the compatible SATA PCBs, but get also the detailed compatible list of PCB numbers and also the image guides of how to convert USB interface to SATA interface. PCB number is very important to recognize when users are trying to perform PCB swap, hot swap and even head swap sometimes. 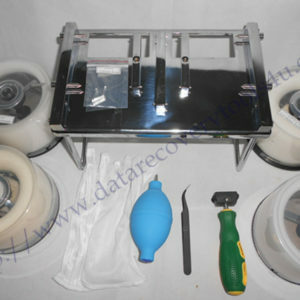 When users are trying to handle western digital USB hard drives, it’s easier if without advanced USB hard drive recovery equipment such as the DFL-URE USB3.0 to find compatible SATA PCB to replace the USB PCB and replace the ROM and firmware chips, otherwise, users can only convert manually the USB interface to SATA interface. 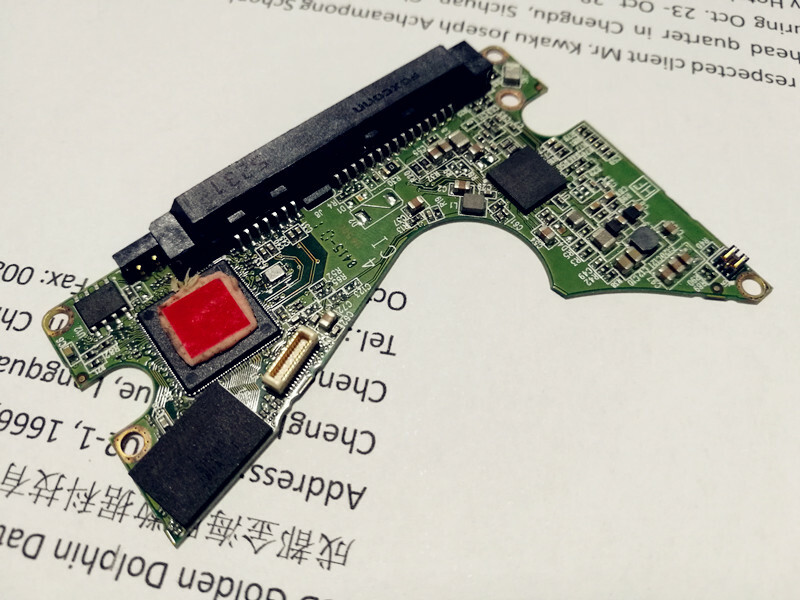 Sometimes if the USB hard drives have many bad sectors or if the encryption sectors cannot be imaged to the target drive, even if you have made one successful conversion or have got one compatible SATA PCB, you may not see the data as well. 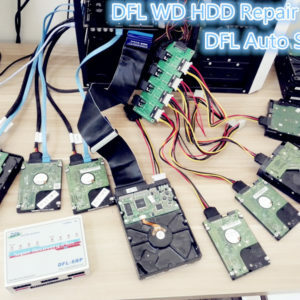 At this time, users need to use DFL-URE USB3.0 and they can connect the USB hard drives directly to DFL-URE and list the files and extract the files. 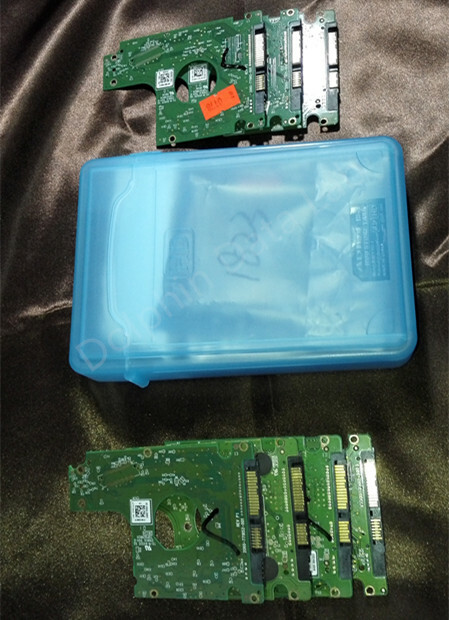 Users can buy this all-in-one Western Digital USB-SATA PCB package online here or email to us by sales@dolphindatalab.com or add our Skype account: dolphin.data.lab. 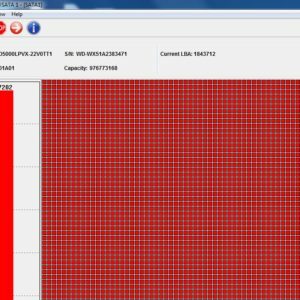 The list of compatible WD USB S/N’s, is it updateable and could it include 771949 ? 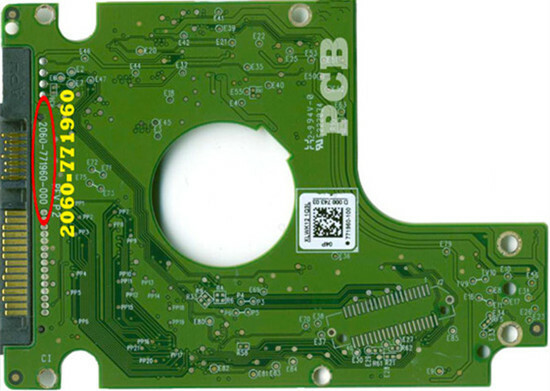 Dear Sir, The compatible SATA PCB for USB PCB 1949 has already been included in this package. Any more question is welcome. Hello Raymond, we are sorry but we don’t sell single pcb, if you need multiple pcs, let me know, thank you. I need pcb for wd green 1tb Caviar WD10EARS-00MVWB0.